All Criminal Law Matters and Traffic Law. 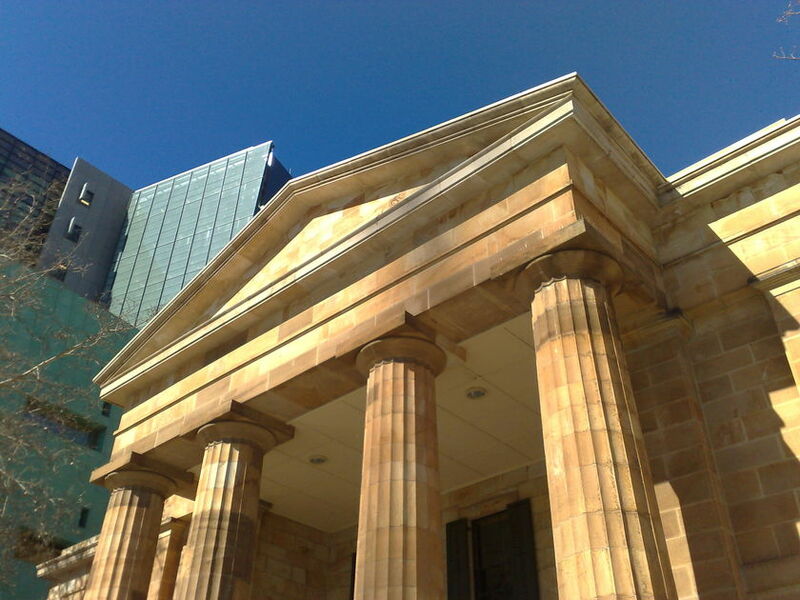 We specialise in providing legal advice and representation for clients with criminal law matters in South Australia. Our office is located conveniently in the heart of the CBD and we attend all the suburban courts in South Australia. Our focus is to provide personalised service to meet our client’s expectations and achieve the best possible result for their matters. We believe that client's should be fully informed of their options and we provide them with easy to understand advice. Contact us to arrange an appointment to discuss your matters.